With the sexualization of women’s bodies we have learned to view lingerie as a decoration, we know from the weight of our breasts that bras are for support, or from the push up bra cleavage that they can help us transform into an enhanced version of ourselves. We all have our preferences for styles, colors, and brands, and for most people on this planet the bras and underwear they wear is somehow representative of who they are or who they want to be. There is no denying that our relationship with lingerie is intimate and personal, it is what is closest to our most private and sensitive body parts and skin throughout our entire lives. Lingerie, most often made from materials derived from petroleum, dyed with heavy metals and treated with formaldehyde, this is what we are wrapping ourselves in daily, and it is time for us all to reconsider that. Other than one large class action suit against Victoria’s Secret for the use of formaldehyde (the most common wrinkle resistance treatment for fabric) in bras that garnered little press, we really have not heard the extent of harm done to our health by repeated exposure to the clothes we wear every day. The chemical finishes (like formaldehyde and benzene) applied to textiles used in bras and underwear are somewhat regulated when the manufacturing is done in the U.S.A. or European Union countries, but the majority of fabric production and finished garment manufacturing is not done in these countries, so these finishes still are present in the products we buy. The fabric dyes used in production are another potential source of toxins. 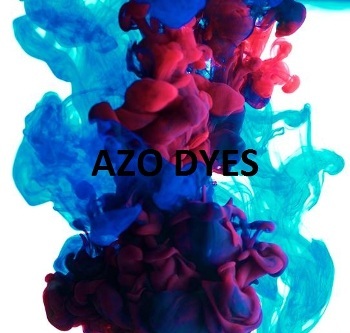 Azo dyes composed 60%-80% of all colorants for textile products,  several azo dyes (+ other dyes used including anilines and anthraquinones) are classified as carcinogenic or mutagenic or both, and a 2014 study showed that these dyes can migrate from finished clothing products into sweat that is then absorbed through your skin. The three types of fabric used in bras and underwear that are most suspect in causing cancer are Acrylic, Nylon, and Polyester. Acrylonitrile, the main ingredient in acrylic can be absorbed through the skin, it is a documented carcinogen, and it should be the first fabric cut out of your wardrobe for this reason. A canadian study performed by the Canadian Breast Cancer Research Alliance in the 90’s found that women who work with and face daily exposure to nylon and acrylic fabrics drastically increase their risk of developing breast cancer after menopause. The connection between plastics (including polyester) and breast cancer was first discovered in 1987 at Tufts Medical School in Boston. During their experiments on cancer cell growth, chemicals leached from the plastic test tubes into the laboratory experiment, causing rampant proliferation of breast cancer cells. . PET is most commonly used in water resistant & moisture wicking polyester fabrics. Until recently, research had not been conducted to determine if the fabric used in clothing is carcinogenic or otherwise toxic to the wearer. It is still mostly unknown how large of a role that the clothing items we wear daily have played in increased incidences of diseases like breast cancer. With increased awareness about and activism against the negative environmental impacts and harm to workers health within the apparel industry, there is starting to be more fact finding and research about these issues. With more research being done, and more people asking questions about who made their clothes and how they are made, we will learn more over time about these health problems. We have to keep the pressure on brands to be transparent and to make changes for our own health and safety, and as consumers we also need to make purchasing decisions that prioritize our health and safety. We don’t have to sacrifice our personal style over this, but we do need to wear safer fabrics and do our research about what we are putting on our body. 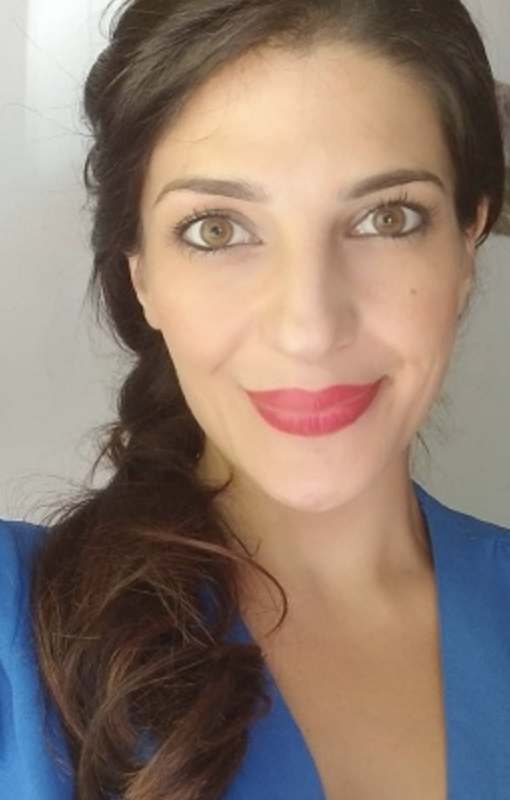 With over 15 years of experience in fashion design and product development, Katina puts her heart and soul plus skill and craft into the garments she designs and produces. She attended FIDM in Los Angeles, CA and The College of Textiles at North Carolina State University. She has worked in many different positions in the textile and apparel industry, from designer to quality assurance, and along the way was published in The Encyclopedia of Toxicology where she authored the entry on Medical Textiles. Environmental and human health play a big role in her product development process, and she considers information including what is contained in this post. Lingerie has long been a passion of Katina’s, and she has been working to develop the most ethical and environmentally safe product possible. With a lifelong passion for s social, environmental, and economic justice, and a commitment to women’s empowerment, developing an ethical, feminist, and eco-friendly supply chain is her end goal. 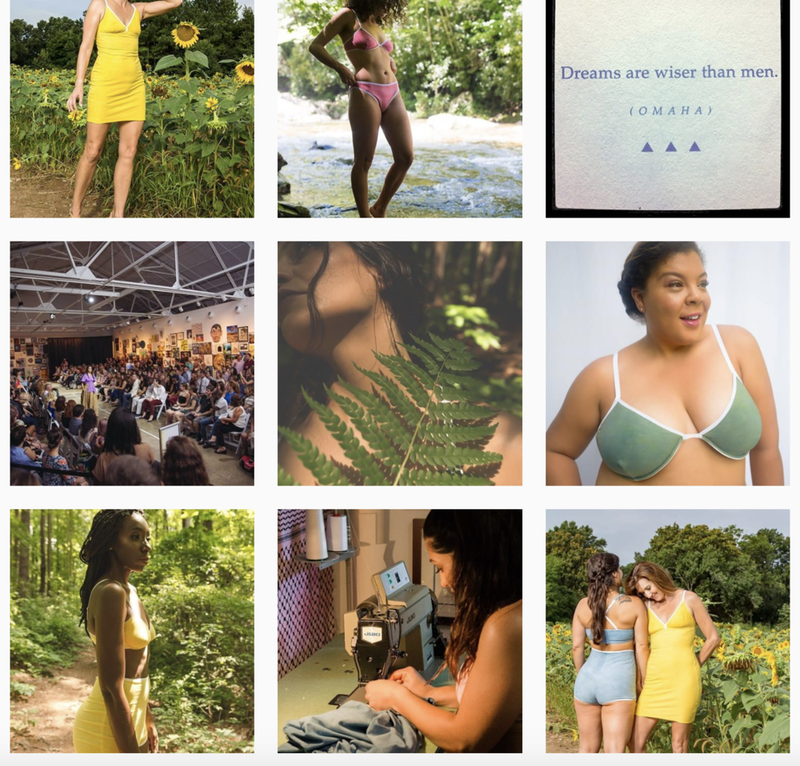 Katrina has a lingerie brand called Unity Outfitters in which she produces naturally dyed & size inclusive lingerie made from sustainable fabrics based out of Raleigh, North Carolina.